Country living in Northern Iredell. 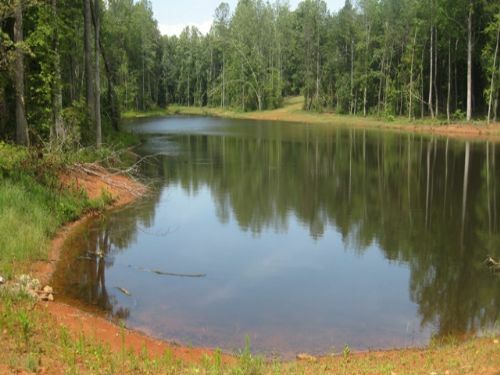 This 20 acres has gorgeous fully stocked 2.28 acre pond and has abundant wildlife. Mostly wooded w/mature trees, there are multiple places to build your dream home or personal private retreat. State maintained road frontage & county water available. Also has access to Stine Rd.